Bjørn Lomborg is president of the Copenhagen Consensus Center and visiting professor at Copenhagen Business School. 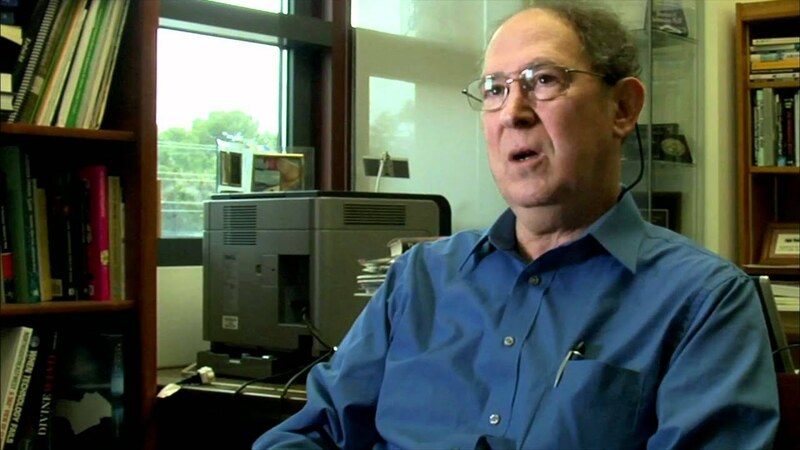 He is a celebrated professor, political scientist, and author of Cool It. 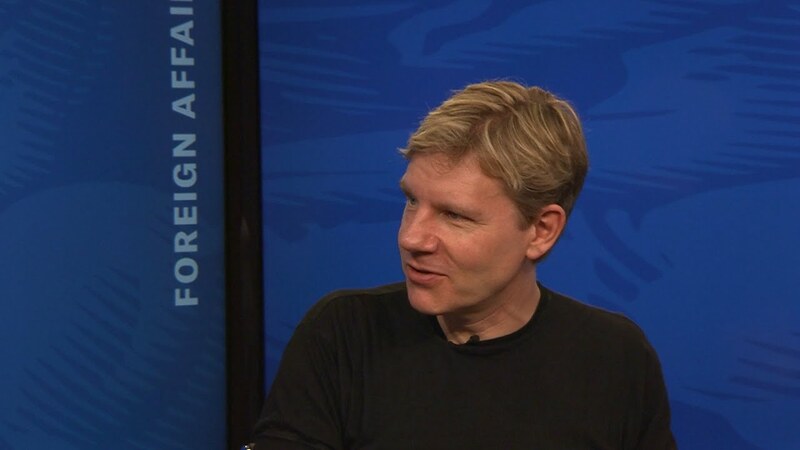 Named one of the 100 Most Influential People in the World by Time, Lomborg has lectured around the world and is a frequent participant in the current climate debate. Bjørn Lomborg was named as One of the 100 Top Global Thinkers by Foreign Policy, both in 2010 and in 2011, as a Thought Leader by the 2011 Bloomberg New Energy and Finance Summit, and as one of the 100 most influential people in the world by Time magazine. He is president of The Copenhagen Consensus Center, a think-tank that researches the smartest ways to do good in the world, a visiting professor at the Copenhagen Business School, and author of The Skeptical Environmentalist and Cool It. Cool It challenges our understanding of the environment and global warming and suggests that statements about the strong, ominous, and immediate consequences of global warming are often wildly exaggerated. Lomborg believes we need a stronger focus on smart solutions rather than excessive if well-intentioned efforts, and thinks we must put global warming in perspective. Lomborg is also the subject of the documentary film Cool It, released in 2012. 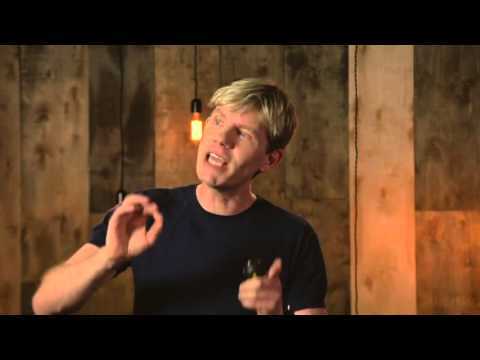 In his highly informative and well-researched presentations, Lomborg challenges widely held beliefs and addresses the most serious challenges facing the world today. He systematically examines the most important global crises and offers sustainable solutions. 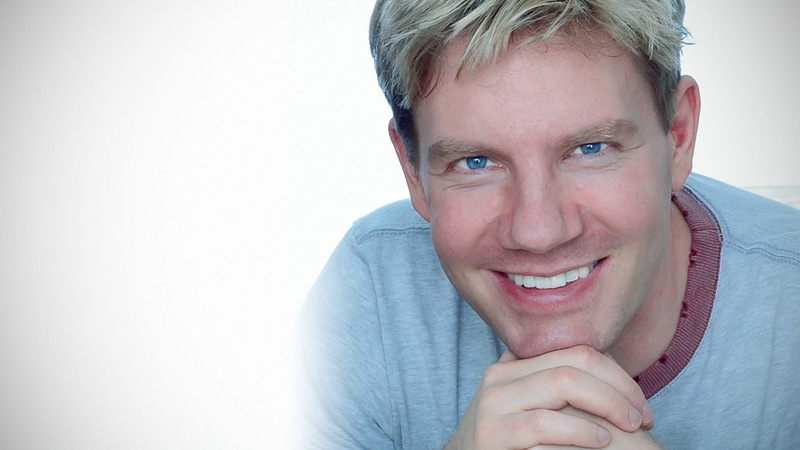 Bjørn Lomborg has lectured around the world and is a frequent participant in the current climate debate, with commentaries in such publications as The New York Times, The Wall Street Journal, The Globe and Mail, The Guardian, The Daily and Sunday Telegraph, The Times (London), The Australian, and The Economist. He has also appeared on CNN, BBC, CNBC, ABC, and PBS. 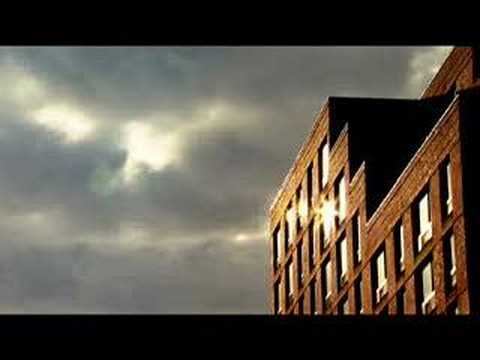 In May 2004, Lomborg co-founded the “Copenhagen Consensus,” bringing together some of the world’s top economists in a forum to discuss challenges facing the world. In 2008, he was named one of the world’s 75 most influential people of the twenty-first century by Esquire, one of the “50 people who could save the planet” by The Guardian, and one of the top 100 public intellectuals by Foreign Policy and Prospect magazine. In 2015 Dr. Lomborg worked with 62 teams of world-leading economists, including two Nobel laureates, to improve the UN’s ‘Global Goals’. The results were presented personally to policy-makers and decision-makers and published more than 1,000 times across 89 countries. Lomborg demonstrates how we're often told very one-sided and exaggerated claims about the environment and climate change, leading to unwarranted panic, instead of rationally assessing where and how we can do the most good. He argues that we need smarter solutions focused on getting long-term solutions such as cost-competitive renewables, and that many of the impacts of global warming would be better addressed through adaptation. Lomborg energizes participants with a controversial and stimulating session on how to prioritize the world's greatest problems—global warming, world poverty, disease—based on how effective our solutions might be. It's a thought-provoking and provocative list. The premise is that we can't solve every problem in the world, so we must ask, Which ones should we fix first? Brimming with useful facts and common sense. . . . [Lomborg's] analysis is smart and refreshing, and it may bridge at least one divide in our too divided culture.